Foren | Do Crime Scene Investigators Analyze Evidence at Crime Scenes? Do Crime Scene Investigators Analyze Evidence at Crime Scenes? Question from a student: do crime scene investigators analyze evidence at a crime scene? This is a fantastic question that is often answered during our Basic Crime Scene Investigation Module in The Forensic Science Academy. There is a difference between collecting evidence vs. analyzing evidence. Let’s explore each aspect. Processing a crime scene involves forensic professionals who are specifically trained to do just that—collect—but there is more to collecting evidence. Crime scenes are processed that such a way as to maintain the integrity of the evidence (no contamination issues), which in turn will lead this evidence to be admissible in court. The processing of a scene includes strict guidelines of how and why a CSI can do what he/she does (and they do it well) to avoid cross contamination and thus preserve the evidence being collected. The processing of the scene in this manner allows the evidence to be tested and analyzed by Criminalists (usually those analyze the evidence collected). The majority of evidence is analyzed at a crime lab. Depending upon the agency, will depend upon where the evidence is sent AND the type of evidence being sent. For example, the majority of agencies may not have the capability of being able to analyze soil samples found at a scene. Crime labs have specialized areas normally not found in a local law enforcement agency—serology, DNA, document examinations, trace evidence (hair, fibers, paint), etc. Our main crime lab is the Hertzberg Davis Forensic Science Center, located in Los Angeles, CA. Watch this video and take a peek what specialties this crime lab has to offer. 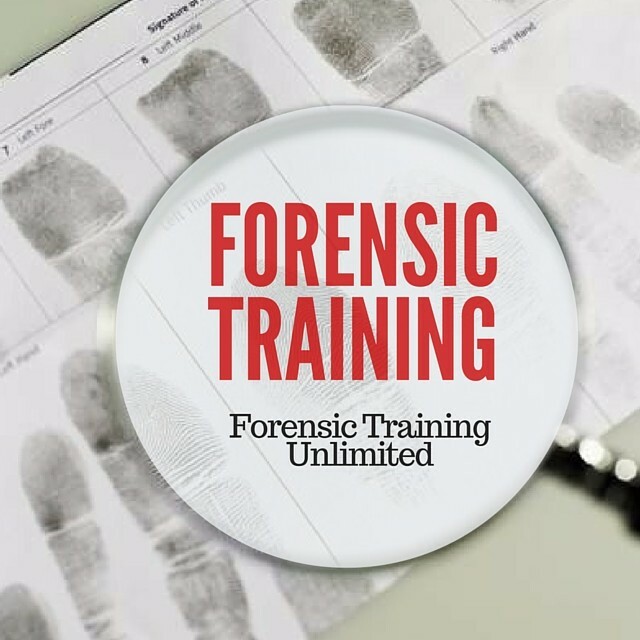 Below you will find a list of the different types of specialties a crime lab includes, including the services they provide related to the evidence being sent to the lab.